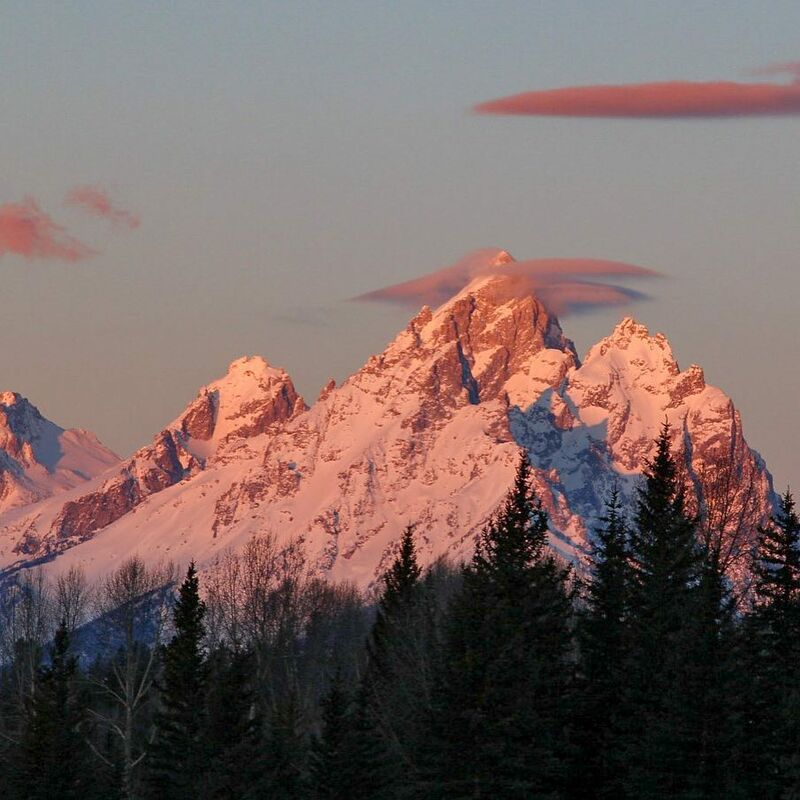 Jackson Hole is ranked No. 17 in North America for its total snowfall during an average season. 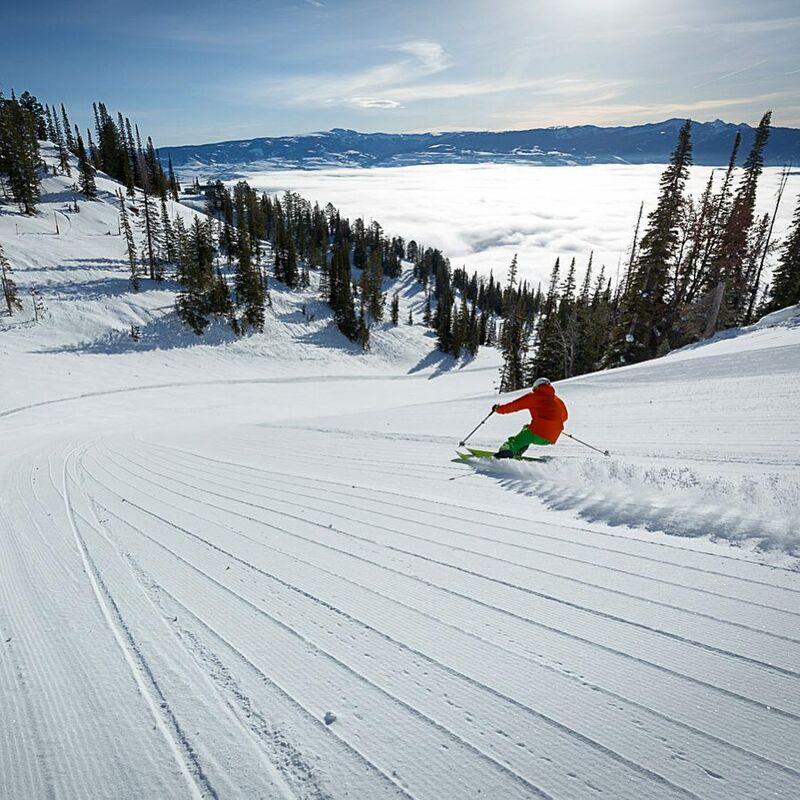 Perfect views, just a dozen steps from the lifts, and an ambience that defines the tasteful mountain aesthetic, The Four Seasons Jackson Hole could be the best ski resort hotel in the world. With a plum location, its rocking Handle Bar that's half inside the hotel and half out on the mountain, and awesomely appointed rooms, the Four Seasons delivers nirvana at the base of our No. 1 resort. A warm space welcomes diners who dig into a menu that stresses high quality main ingredients. Try the Vietnamese Venison Pho. There's pulled pork and brisket, of course, but many options outside of BBQ. Get the fried pickles and a Rhombus IPA. This is elite Thai food, like that from New York or Chicago, in the shadow of the Tetons and Jackson Hole's Tram. Jackson Hole's mountain possesses many assets that make it unique. Above all of them rises the Tram. The newest Jackson tram replaced one that was first installed in 1966 and ran for 40 years before being decommissioned. This $30 million tram is, undebateably, the best ski lift in North America. It just might be the greatest ski lift on the face of the earth. Plenty of rivals in Europe, of course, where tram lines snake around the Alps like subway lines in Manhattan. 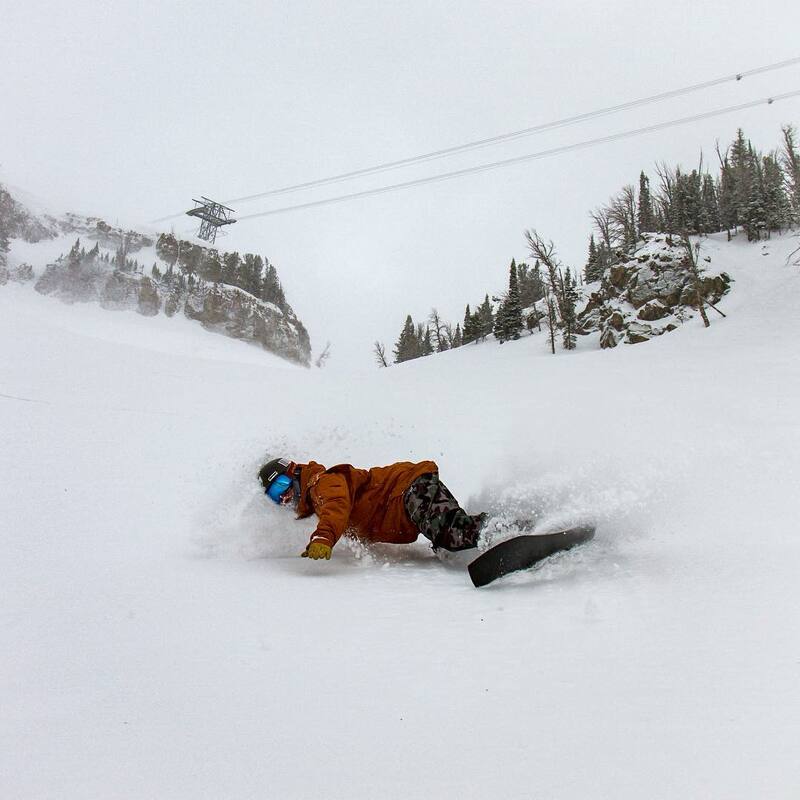 Some gain more vertical than Jackson Hole’s tram, some deliver riders to vistas rivaled only by the Himalayas, but none of them drop skiers on top of such a diverse collection of terrain: cliffs, trees, groomers, bowls, chutes and one famous couloir. In addition, Jackson’s snow harvest has proved consistent and prolific during the last decade, a time of shifting weather patterns, La Niñas and El Niños, several parching seasons in Colorado and even a thin year in Utah. The Alps’ snow comes with capricious splurges and droughts; it simply doesn’t compare to that of northwest Wyoming. The terrain doesn’t require deep explanation: it’s awesome, which is why it’s scored so highly by an algorithm that measures awesomeness. One of Jackson’s best properties as a mountain revolves around its inherent efficiencies. Skiers waste little time here. Almost every run has meaning and all paths lead down rather than across, left and right and around. 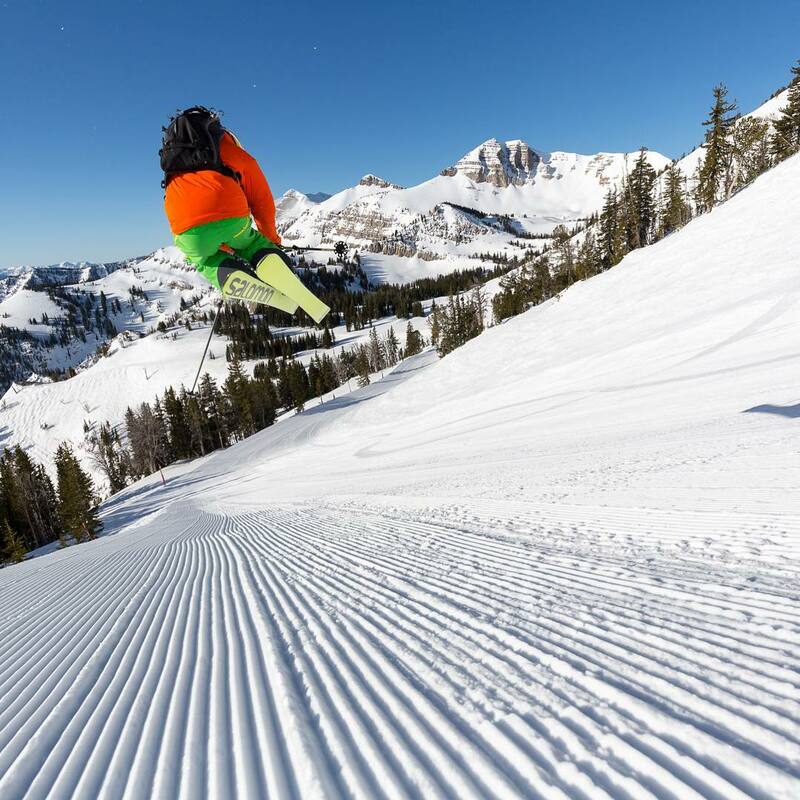 Any upper intermediate can hop right off the top of the tram and head for Rendezvous Bowl, which is as big and vast a slab of cold snow as can be found in-bounds at any ski resort in the United States. Bluebird snow days here are the stuff of dreams. Steering to skiers' left toward the top of the bowl leads revelers up to the entrance of the most famous ski shot in North America: Corbet's Couloir. Taken as an average, Corbet's is far less steep than some other, less famous runs at Jackson. But it's not the average that counts with Corbet's, it's the entrance. Getting into the couloir often requires dropping a 15 to 20-foot span of ice and snow that's nearly vertical. 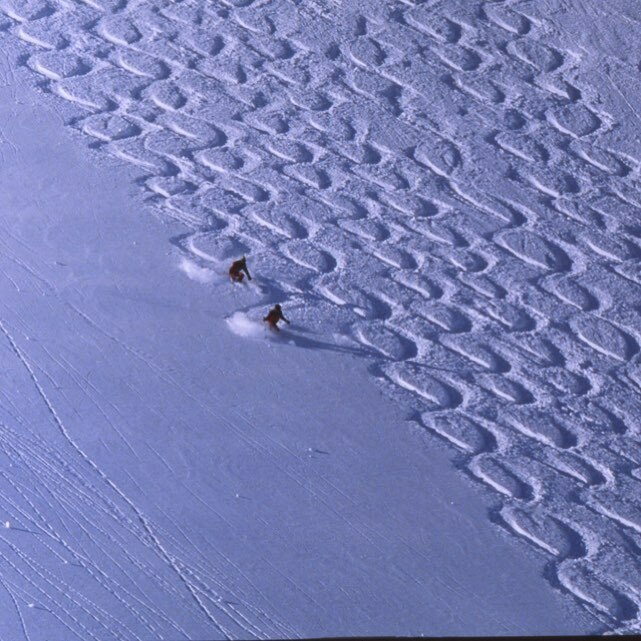 Upon landing, skiers need to smoothly execute a right and then a left turn, which leads into the gut of the 50-degree couloir. It's the left turn at which most people fail, which leads to yard sales of gear, clothing and pride. Blowing up inside Corbet's also requires that the skier climb back up through hip-deep snow to collect all of the stuff she shedded—skis, goggles, poles, etc.—during her cartwheel down. And this task always takes place in front of a peanut gallery of locals and tourists hanging their heads over the corniced rim of the couloir, often hooting belated advice and directions. All of this doesn't mean you shouldn't drop Corbet's if you have the skills; you should. 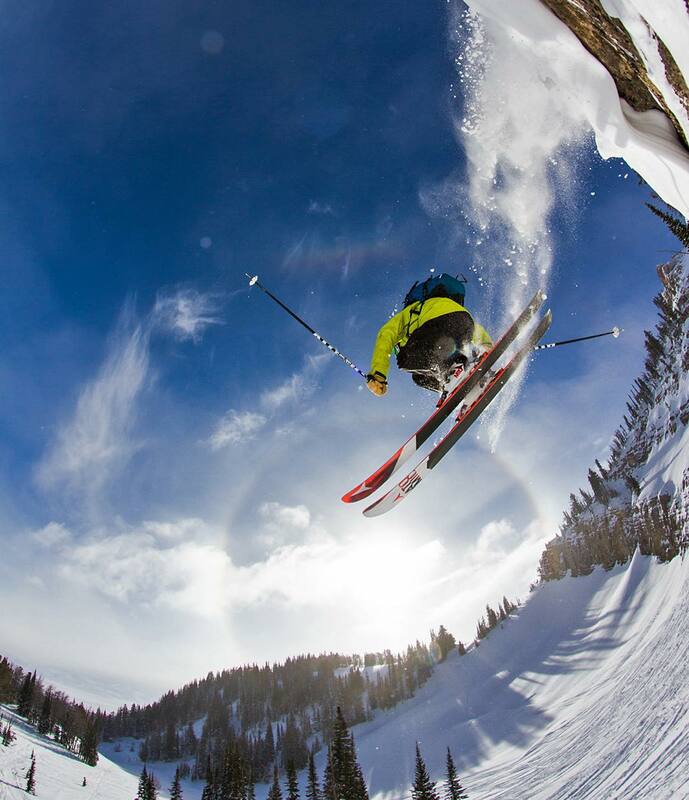 Most people ski away and don't take the plunge. But those who do it just once have a trophy to put up on their mind's mantle forever. Those continuing on down Rendezvous Bowl, skipping the Corbet's detour, usually end up funneling toward Sublette, a fixed-grip quad that services the upper reaches of the mountain below terrain accessible only by the tram. On their way to Sublette, skiers have lots of choices, with a couple of more bowls that are smaller and rockier than Rendezvous—Bernie's and Cheyenne Bowls—or number of steeper runs with true fall lines that run straight down into Rendezvous Trail. It's well-trod territory, but Bivouac is a classic Western bumper with great length and fall line. Skiers jumping off the main drag for Cheyenne Gully or other spots to skiers' right before Sublette get to tangle with the Hobacks. This wide-open stretch of terrain can be some of the best in-bounds powder skiing in the world. It's vast, its pitch is perfect, and skiers can squeeze nearly 2,000 feet of vertical out of it, if they get in near the top. This terrain is also the first to see the sun, so it can go into a melt/freeze cycle that can make things gnarly on the wrong day or on spring mornings. That said, spring afternoons in the Hobacks' corn can be as good as water skiing. The Thunder chair, to skiers' left of Sublette features some great north-facing shots, including Tower Three Chute, Paint Brush and Hoops Gap. 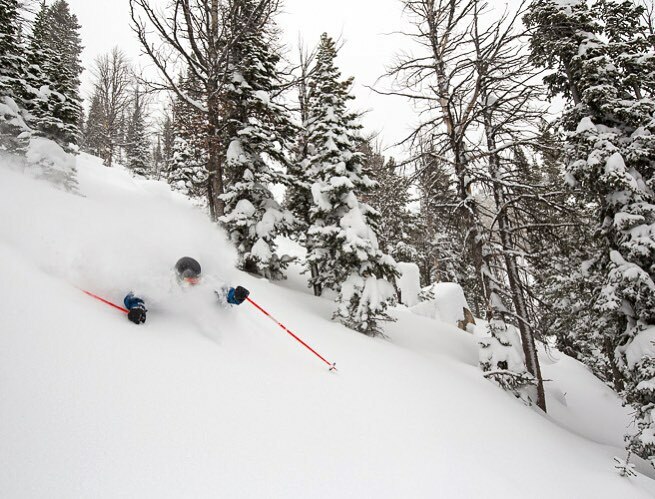 The trees here can be mined for hours on a powder day. Many of these runs dump into Amphitheater, the closest thing Jackson has to a packed expressway of a run. The resultant gob of people—many of them streaming off of the gondola—can build into a line at the base of Thunder, but this sitation has been greatly mitigated by the installation two years ago of the Marmot Chair, which takes off just steps from Thunder. 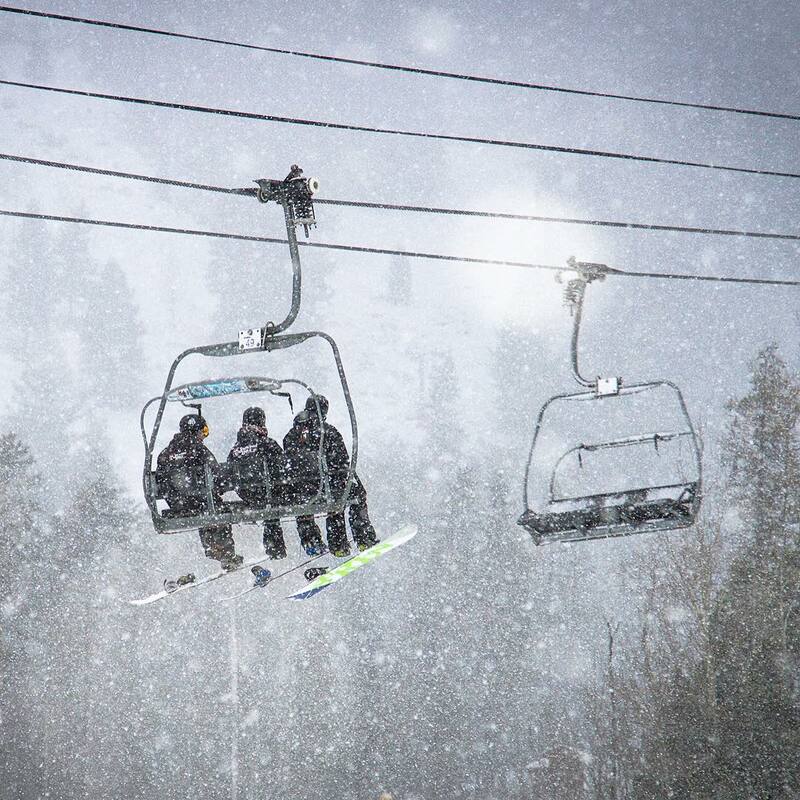 Intermediates and beginners should hit the gondola and then make straight for the Casper chair, which presides over the best and widest cruiser runs on the mountain. A new chair, coming next winter, will take aspiring experts—and real experts—to a perch high up in the Crags, classic Jackson terrain that right now requires a 20-minute bootpack and traverse to reach. As with any new lift built by a ski resort, the move has brought jeers and cheers. 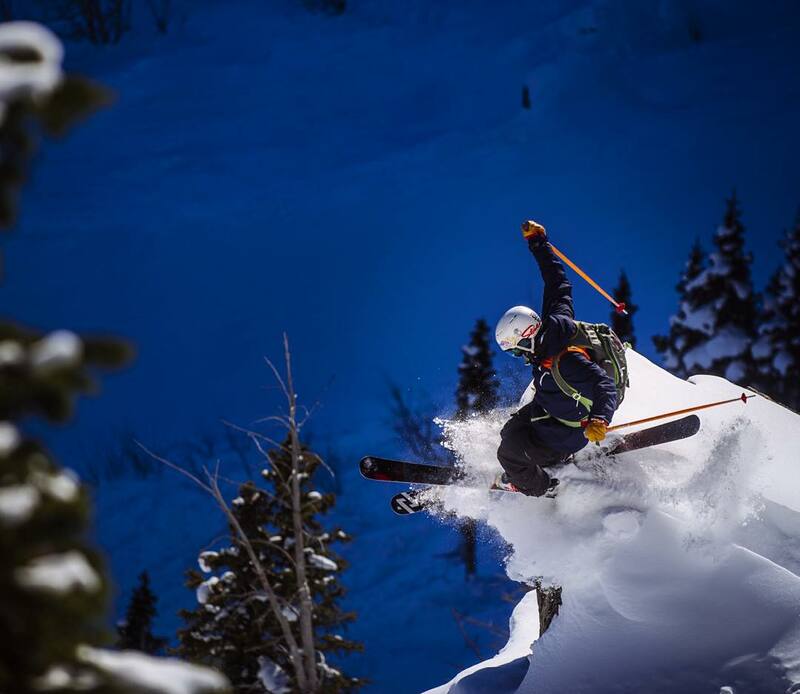 Powder magazine couched the issue as one of safety, as the new lift will indeed put skiers very close to the out-of-bounds entrance to Granite Canyon, which offers spectacular couloir skiing for more than 2,000 vertical feet. Because of the nature of its terrain, however, Granite has the propensity to be a man-eating terrain trap in the event of an avalanche. Safe zones are few; hiding, and escape, is impossible. All of that said, Jackson has the right to put that lift wherever they choose. 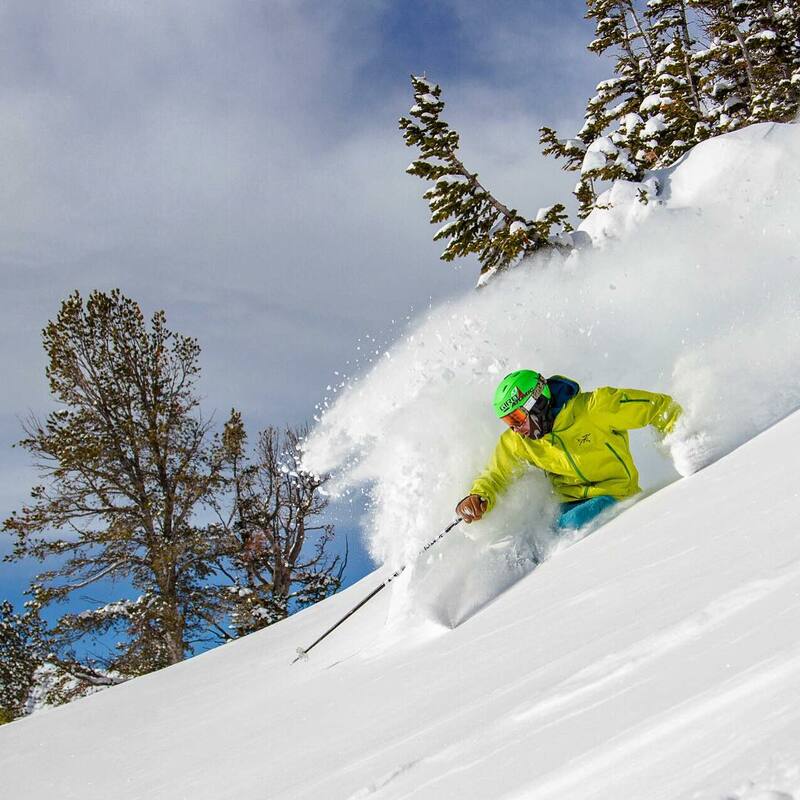 Even more salient to this issue is the fact that the backcountry around Jackson Hole is already busy and it continues to grow more crowded every year. Several of us at ZRankings have skied Granite many times and we don't expect traffic to the area to increase noticeably, given the number of hikers we already see pouring in from the Headwall hike further south. More of the worry, for hikers, at least, is the fact that snow within the Crags will stay preserved for shorter periods of time after a snowfall. But that just means we need to work our other secrets that much harder. More interestingly to us is the prospect of a second gondola to be installed near the base of the current gondola, to head up toward Casper. This lift will alleviate the line pressure seen at the current gondola on busy holidays and weekends—and it will get intermediates to where they want to go that much faster. So bravo. Jackson’s town has its charms and more than one restaurant worth visiting on an annual basis, including Trio, long our favorite. 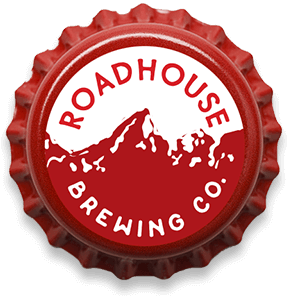 Other spots worth a trip in the car include Q Roadhouse & Brewing Company, whose pork is legit, and, for breakfast, Pearl Street Bagels, a place that, in our estimation, has the finest everything bagel made at altitude in the world. The best beer in town can be found at Snake River Brewing. The food at the brewpub is adequate, but the beer is the real show. Our favorites are the Zonker Stout and the Monarch Pils, the latter of which marks Snake River as an elite microbrewery. Get some cans of both for the road and keep them in your car for impromptu aprés sessions after a big day on the Tram. Town itself is built for summer and the crush of tourists that flood it on their way to Yellowstone National Park, so the ambience factor isn’t on the same level as that of Park City or Aspen. 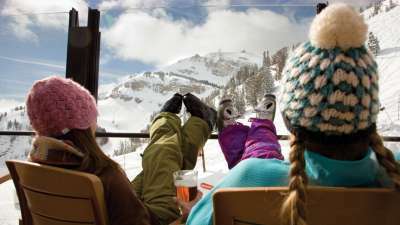 The area around the resort, Teton Village, has steadily grown into more of a destination and less of an outpost of slopeside motels. There’s good restaurants here, including The Couloir, which resides at the top of the gondola, 2,500 feet above the base. Chef Wes Hamilton keeps diners on their toes with his sustainable cuisine. They even toss you some warmed blankets when you board the gondola at night, as riders have a long, dark 2,500 feet of vertical ahead. A village staple for normal occassions is Teton Thai, where Pad is fine and the Curry is even better. Tell them ol' Les sent you in. 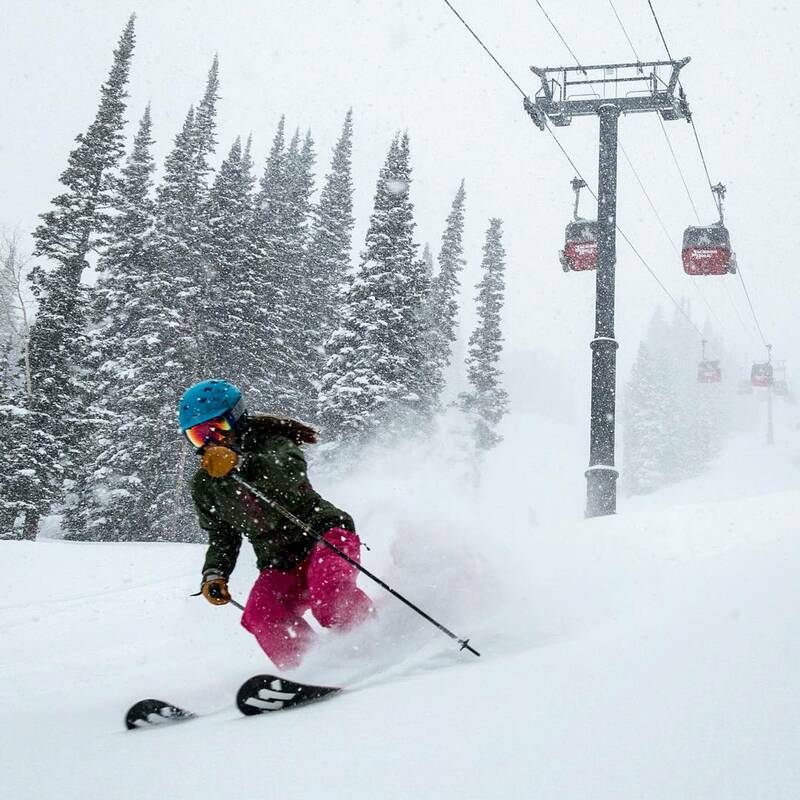 At Jackson Hole 16.4% of winter days see 6 inches or more of snow, 30% of winter months see 90 inches or more, and only 11% of months see less than 30 inches. This is top tier snow frequency, exceeded only by Alta, Snowbird and Grand Targhee in the Rocky Mountain states. Snow quality is similar to the above 3 areas. 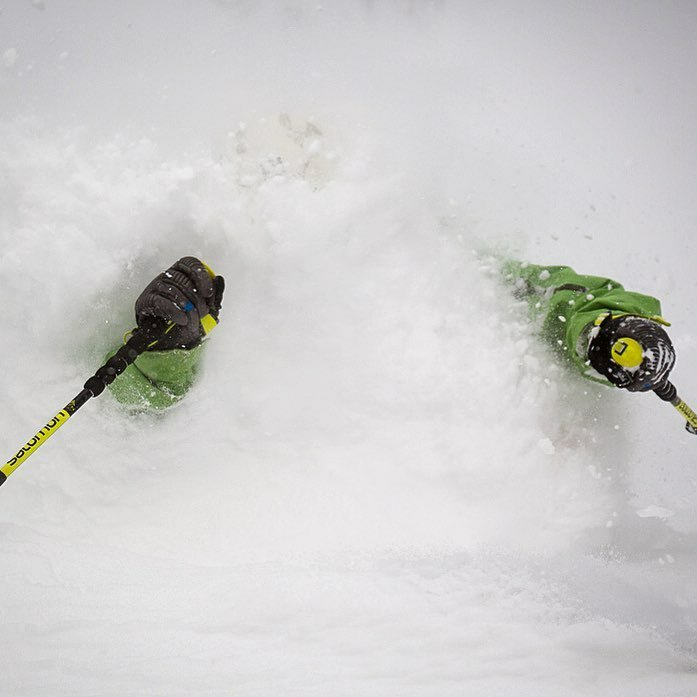 Powder skiing on long consistent Lower Face fall lines like the Hobacks in midwinter is legendary. Later in the season the powder is usually best on the upper half of Rendezvous Mt., which also has Jackson’s few exposures sheltered from the sun. Jackson averages 82% open at Christmas and is less than half open by Christmas in about 15% of seasons, which is an excellent record for an area this steep. Jackson is very unusual for a steep area in having more south than north exposure. This can be a fatal flaw, but Jackson’s cold winters and temperature inversions often preserve packed powder snow well top to bottom. By March the exposure is a serious issue, as the light powder on the Lower Faces will turn into sludge with an hour or two of sun. Without new snow some of the lower terrain can be closed for refrozen surfaces or wet snow instability. February is the transitional month, mostly winter conditions at the beginning but mostly spring conditions by the end if there has been no recent snow.